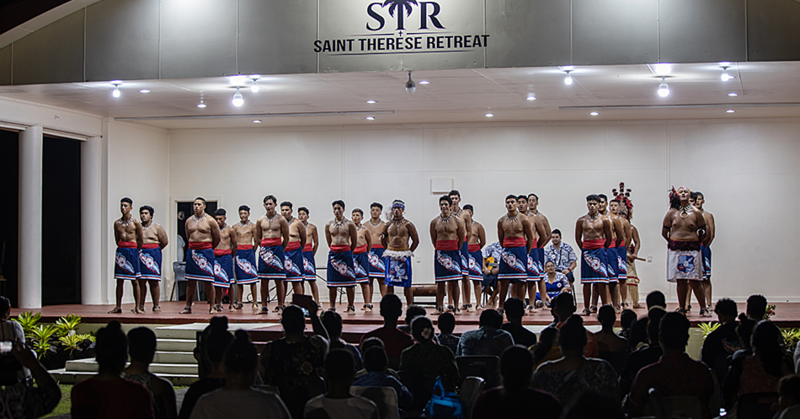 Descendants of the late Vaovasa Nicholas and Seifono Foai Vandermade are in Samoa for a three-day fun-filled family reunion. 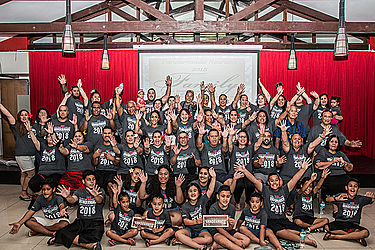 Hosted at the Tanoa Tusitala Hotel, the Vandermade family reunion is guided by the theme “Family is forever”, which aims to strengthen and create new family bonds. This is their first time to reunite as a family in Samoa after many years apart. Family spokesperson, Vaovasamanaia Earnest Vandermade said the purpose of their gathering is to remember their roots and where they came from. 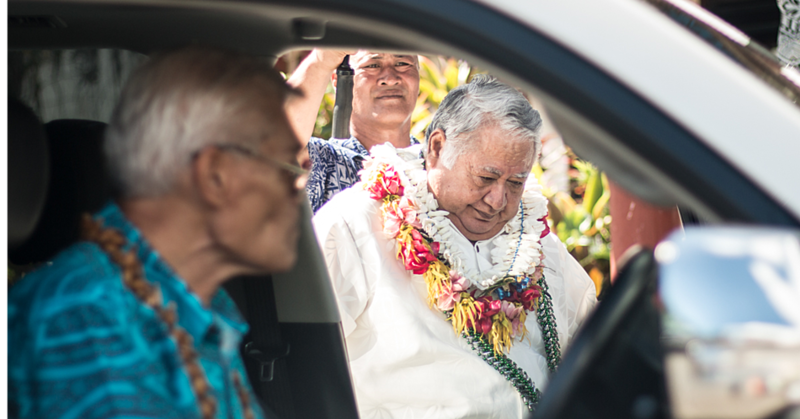 “We all left at a certain age and we all grew outwards, but this family reunion brings everyone back to their roots,” Vaovasa said. “This is the first time we hold a family reunion ever since our parents passed away. Our parents have 16 children and from us there are 66 grandchildren, 112 great grandchildren and 12 great, great grandchildren. Family members from Alaska, Australia, New Zealand and Samoa had a meet and greet gathering and today would be their family fun time to spend at Lalomanu. “This gathering honours and remembers our parents who have worked hard in building and caring for our family. Now that they have passed away we want to remain connected. 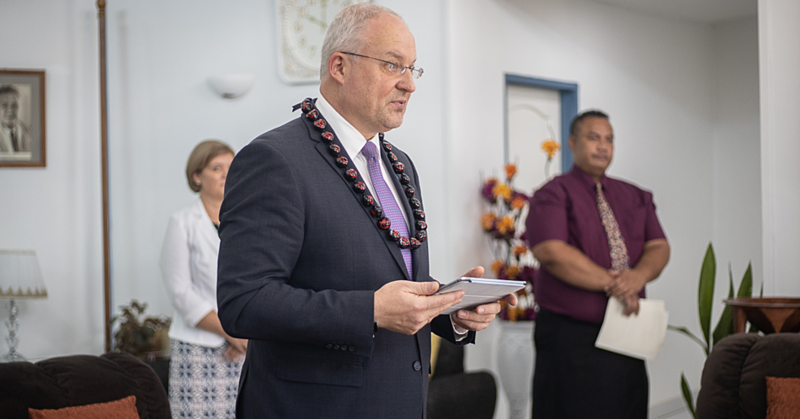 “So we have decided that we will be having reunions every two years so the next one will be in 2020 here in Samoa.” The Vandermade family reunion ends on Sunday.